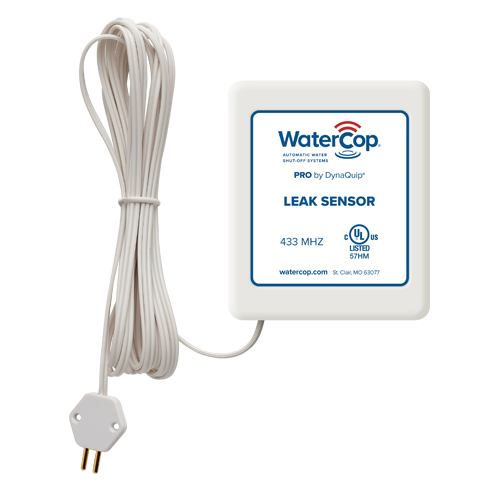 Provides central monitoring and control for complete leak protection and automatic shutoff in commercial buildings without interior access to water supply lines. The WaterCop® Pro Outdoor System adds valuable features like an improved user interface and flexible installation options. 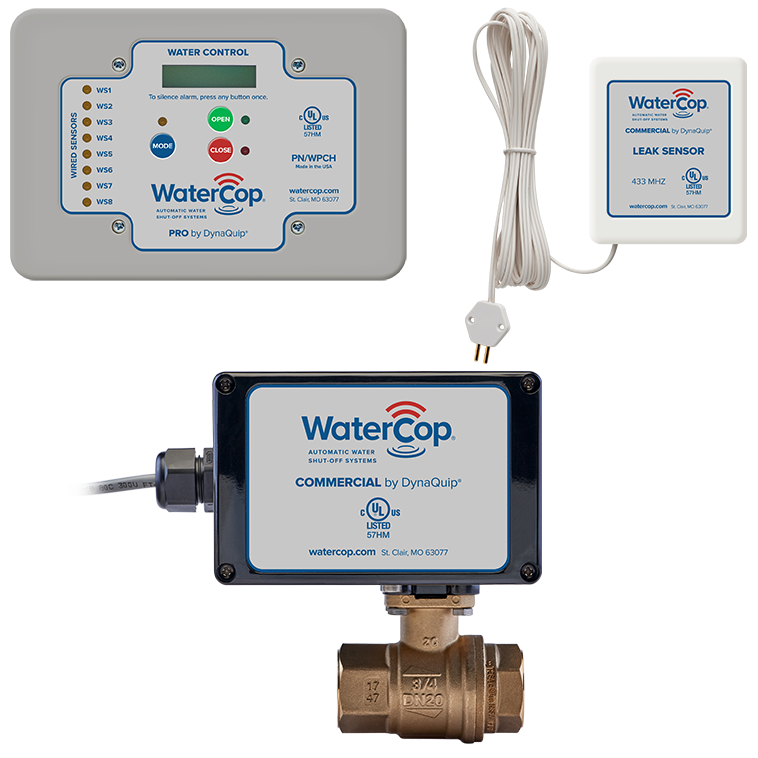 WaterCop® Pro Outdoor Systems are preferred for custom-built or expensive homes, multi-family, condominium or commercial use where combinations of hardwired and wireless sensors communicate with an indoor Water Control Panel and hardwired actuator. 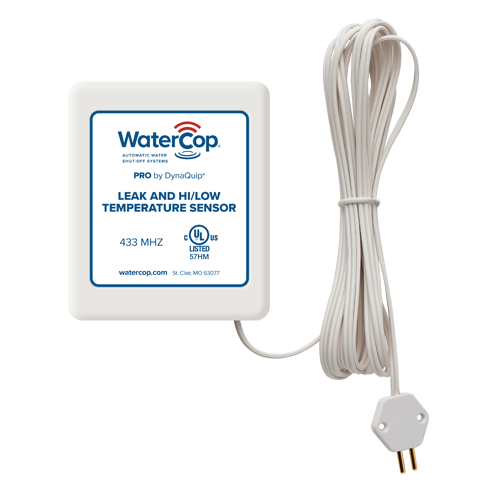 WaterCop® Pro provides the most complete plumbing leak protection while offering the most flexible installation options and third party monitoring/security integration.